With plus sorting, SolarWorld only delivers modules that are factory-tested to meet or exceed their name plate power rating - even after initial light induced degradation. 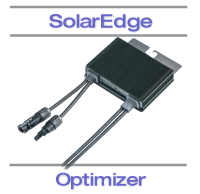 By delivering actual power, plus-sorting minimizes module mismatch losses and eliminates name plate tolerance losses, which can account for up to 5% in modeling programs like PVWatts and PVSyst. 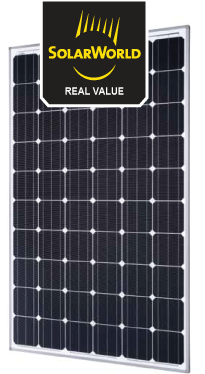 Sunmodule® solar panels are also independently tested to strict international standards for safety, durability. 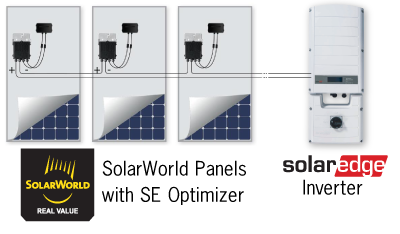 SolarWorld produces the highest quality and can guarantee the best performance. That's why SolarWorld is the first solar company to offer a 25-year linear performance guarantee and a 10-year product workmanship warranty. According to this guarantee, the actual power of a new module cannot deviate from the specified rated power by more than 3% during the first year; and afterward, the power will not decrease by more than 0.7 percent of the rated power per year. 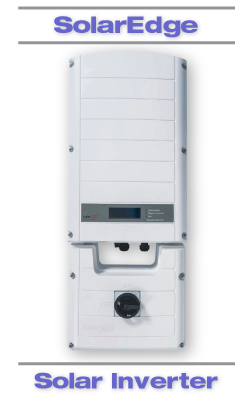 So at year 10, the Sunmodule’s capacity is guaranteed to be at least 90% of the nameplate as opposed to the industry standard guarantee of 80%. This is added value that can help you get your project financed. The high performance monocrystalline cells used in the Sunmodule are sealed in transparent EVA (ethylene-vinyl-acetate) between impact resistant tempered glass and a durable TPT (tedlar-polyester-tedlar) backsheet.